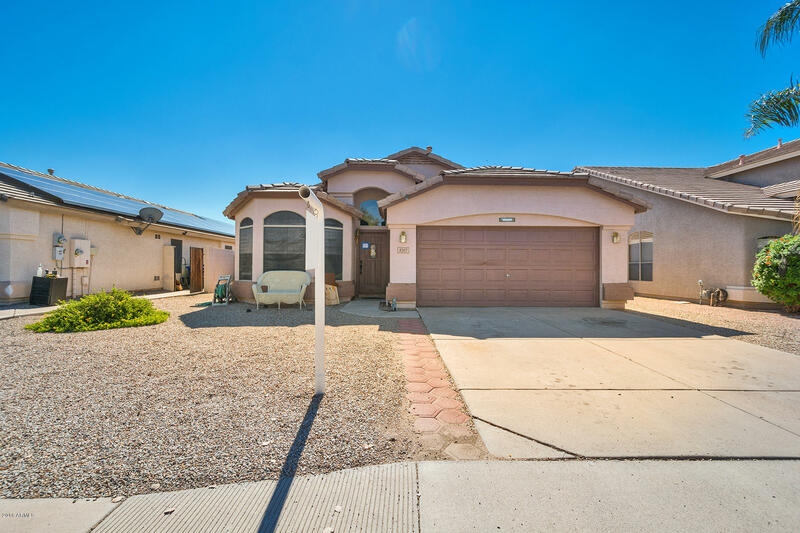 All BOULDER CREEK UNIT 1 homes currently listed for sale in Mesa as of 04/22/2019 are shown below. You can change the search criteria at any time by pressing the 'Change Search' button below. 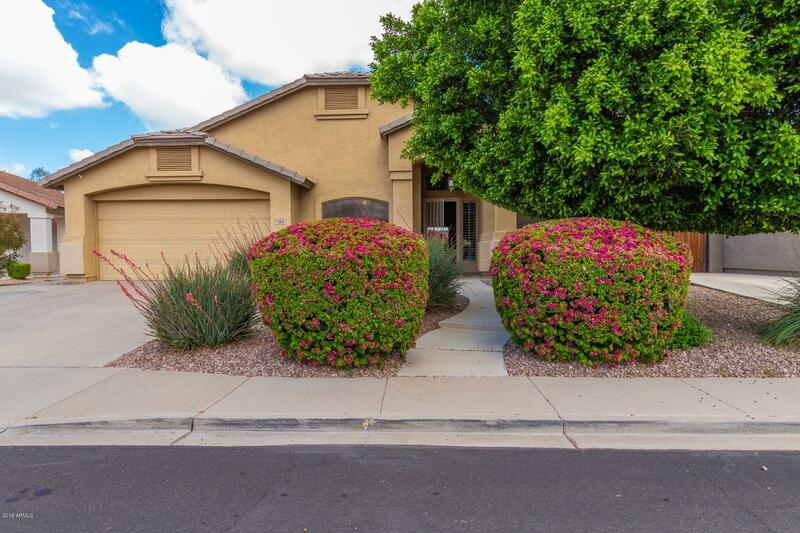 "Nestled in the Boulder Creek community is a well kept 4 bedroom home! Welcoming you to vaulted ceilings, tile flooring throughout, new carpet, plantation shutters, formal living and dining area, and the living room is off the kitchen. Plenty of entertaining space. Oak cabinetry, new Samsung stainless steel appliances, island/breakfast bar, eat-in kitchen and a walk-in pantry creates the kitchen you have longed to have. Custom color scheme, and updated guest bathroom. The spacious master retreat "
"Home interior paint was completed 4/1/19 a light gray and white trim - new pictures towards the end. Very nice, upgraded home with newer hot water heater, flooring, hard surface flooring everywhere but bedrooms that looks like hardwood. 7'' base boards, 2 tone paint with accents, vaulted ceilings, plant shelves. Mostly maintenance free front and rear yard. Pool recently refinished is to the south side of the property and there is a door from the master bath room to the rear yard, cooler garage t"